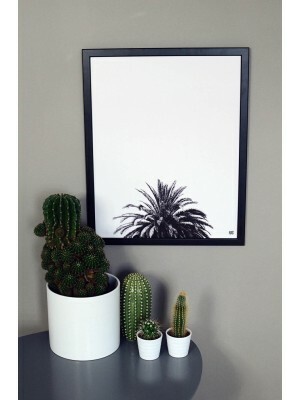 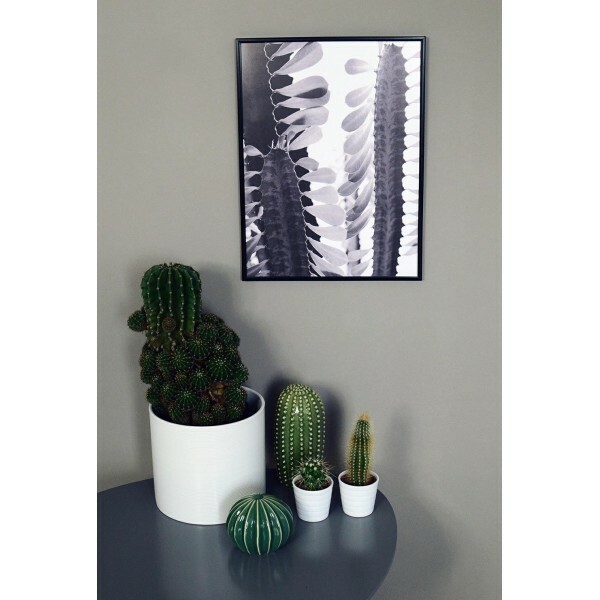 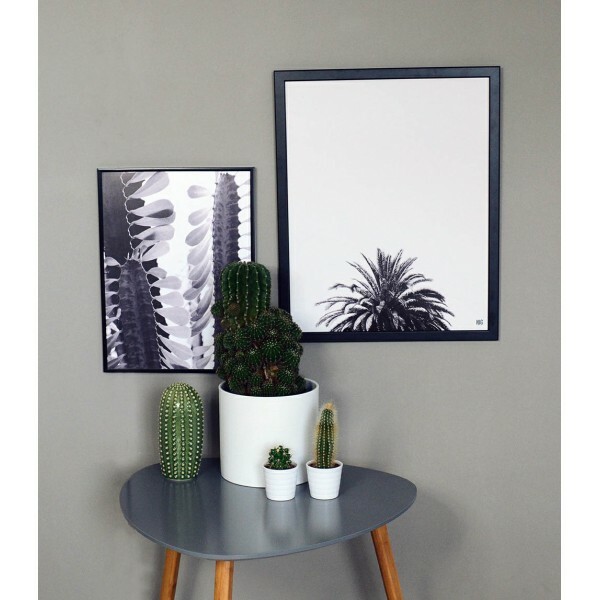 Plant poster with a photo of succulents. 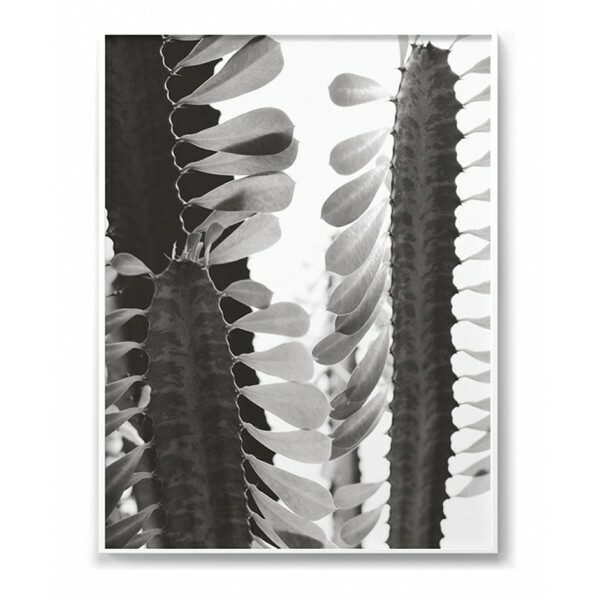 An element of the exotic in your home. 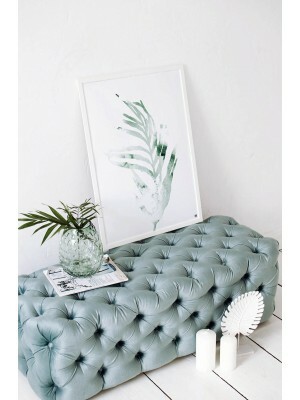 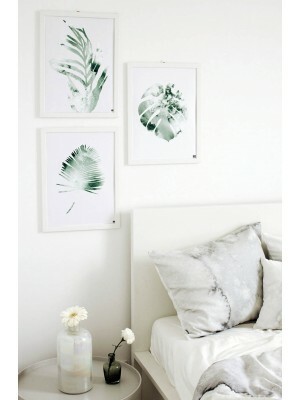 The graphic can appeal to all those who like tropical motifs in the interiors. 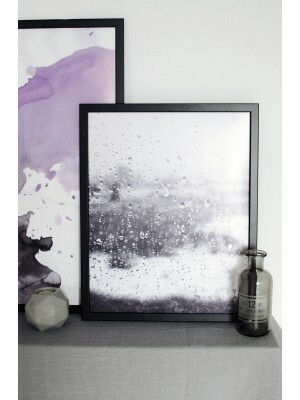 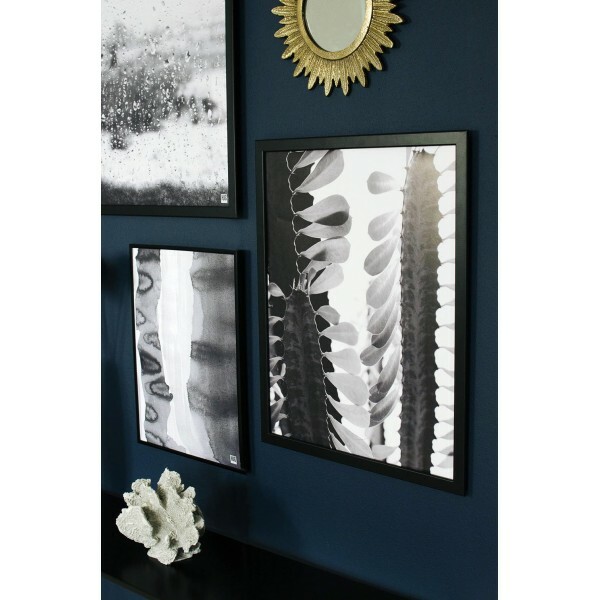 Black and white colors look great in a variety of interiors.